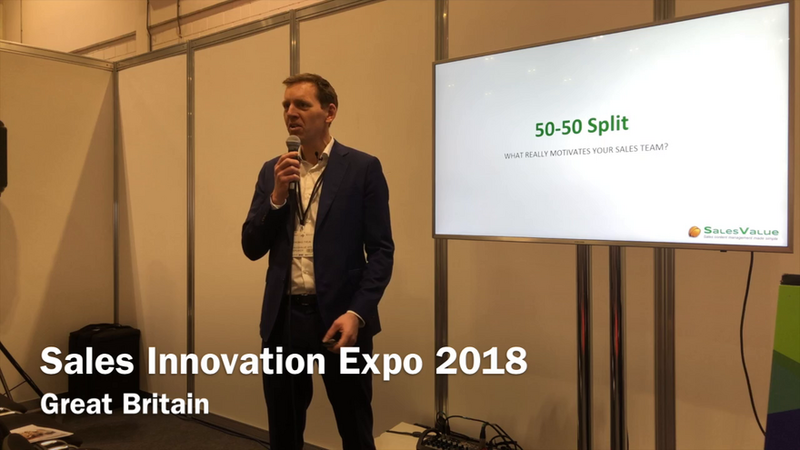 SalesValue CEO, Thomas Thejn presented at Sales Innovation Expo 2018 in London. Thomas spoke at the event about what motivates sales people. How do you ensure a loyal long term customer relationship? How do you enable the sales organisation to be a success, in complex B2B sales in 2018? Watch the presentation from the event above and get your copy of the slides below. Do you want a demo of SalesValue?